What is an API you ask? 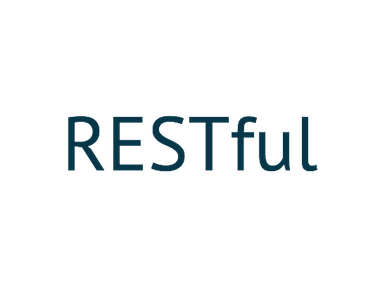 A RESTful API is two things: it’s a web service and it’s RESTful. An API (Application Programming Interface) is the means by which third parties can write code that interfaces with other code. A Web Service is a type of API, one that almost always operates over HTTP. There are several different types of API’s, but we prefer RESTful API due to its raw performance and scalability following simple HTTP protocols. There’s fewer moving parts and a leaner request chain than other API options. REST by its very nature provides predictable end points, and the content of the request is a simple HTTP request. The benefit is that there is no additional overhead, and end users can pretty much guess how to do what they need once they understand the URL structure of your site.